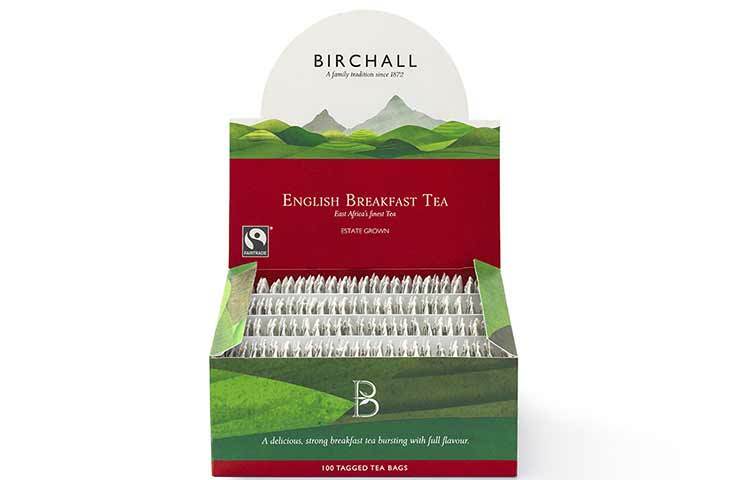 Birchall Teas are a unique, masterful blend, sourced entirely from estates across East Africa. In this region, the tea bushes grow slowly, at high altitude and relatively low temperatures, developing greater flavour before they are individually picked. Exceptional brightness, golden colour and strong refreshing flavour. Blended with a traditional Bergamot oil to give a distinctive flavour of citrus, with spicy floral notes. Available in boxes of 100 tagged tea bags. For more information on our Birchall tea bags and for pricing details please use our contact form.